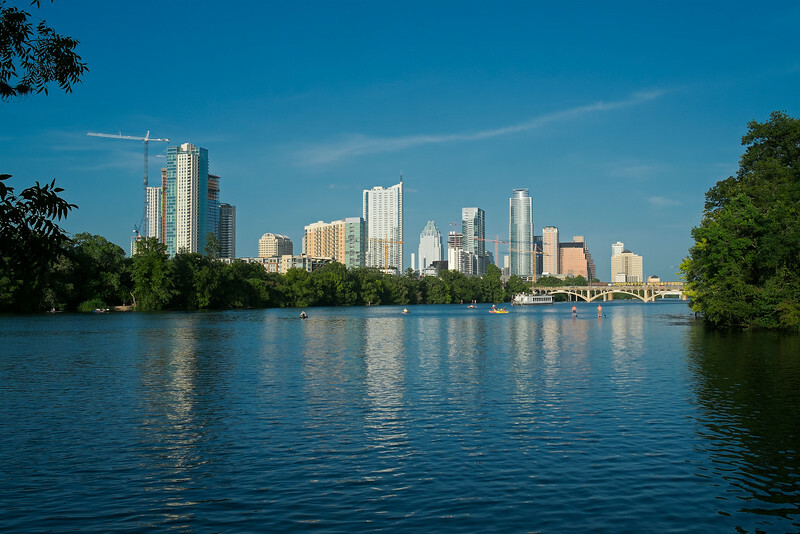 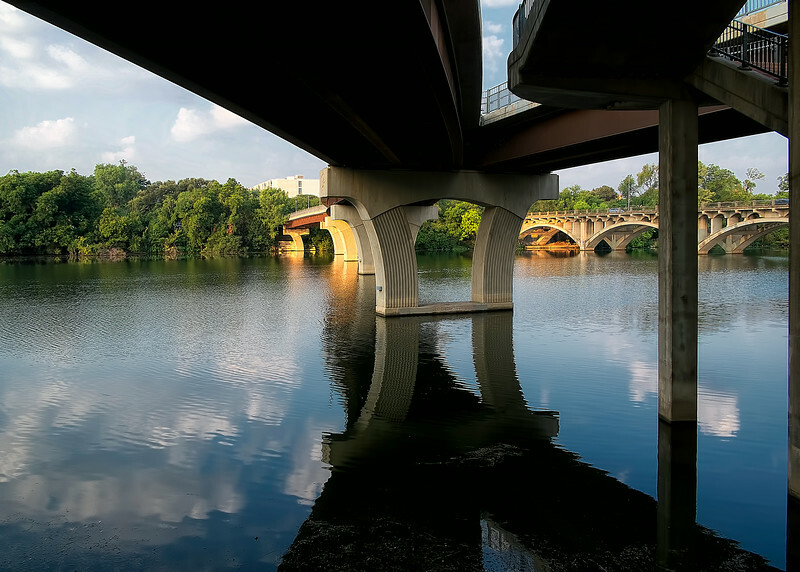 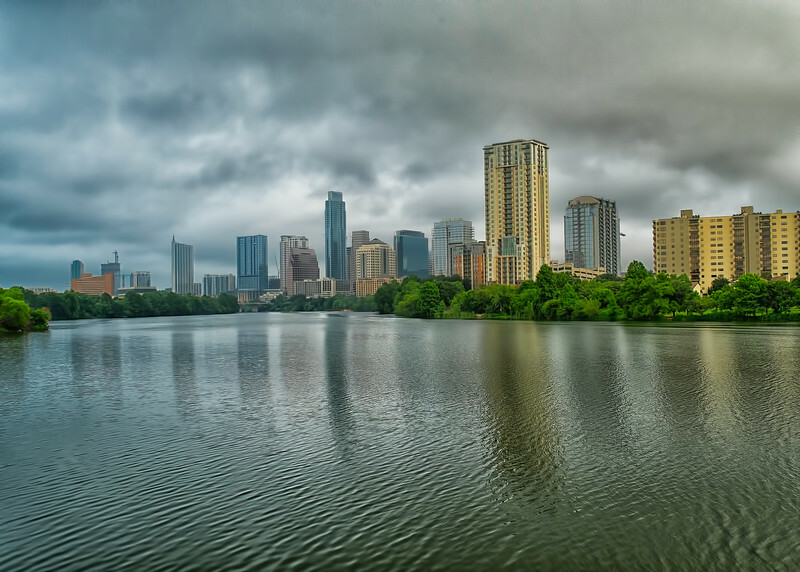 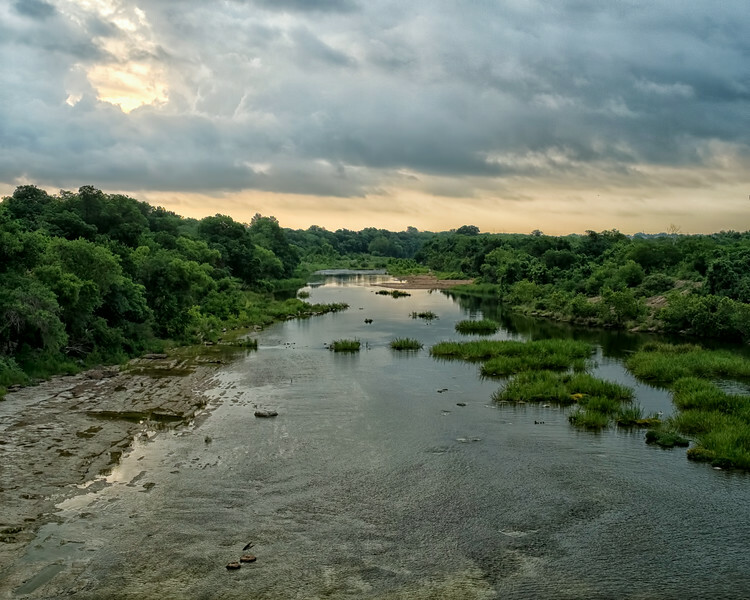 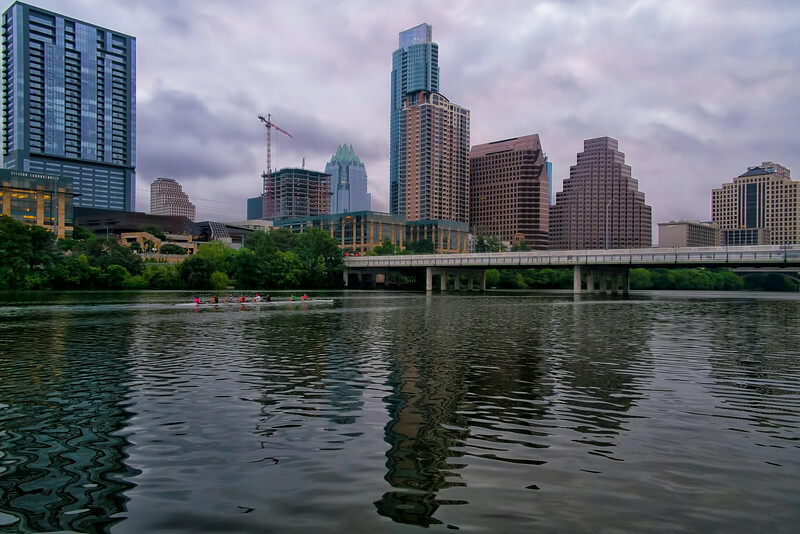 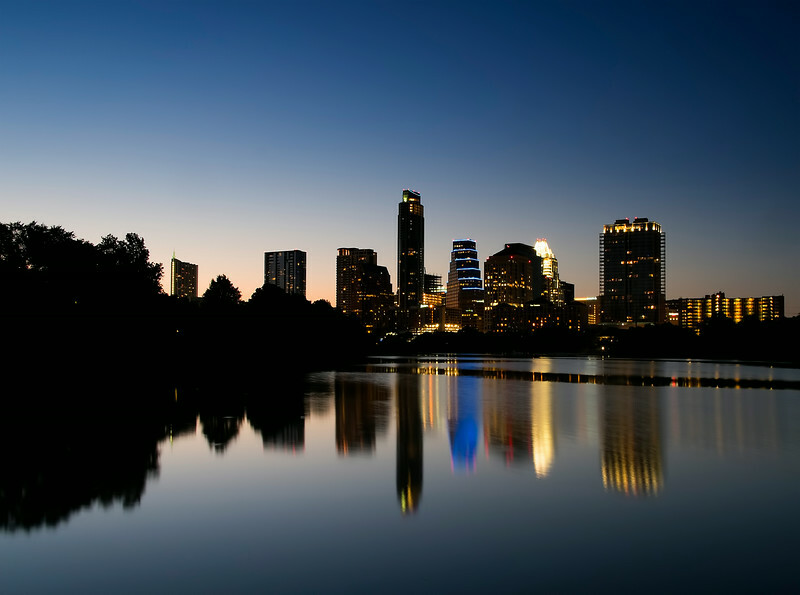 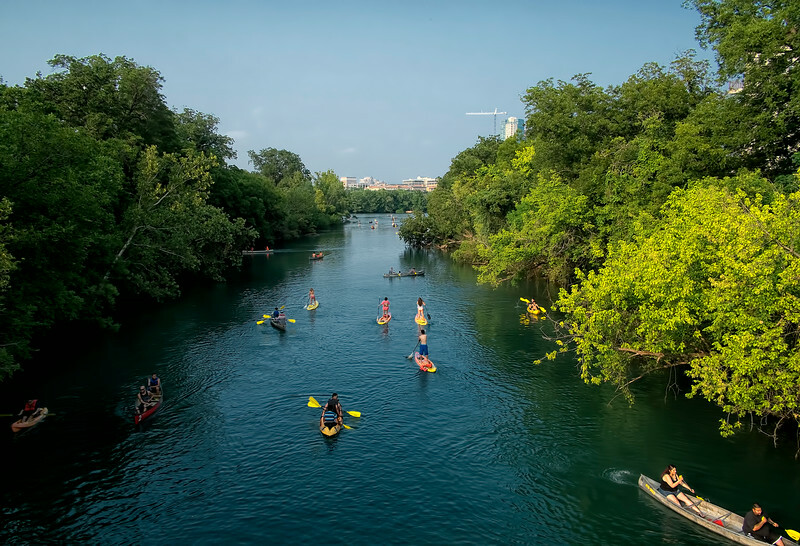 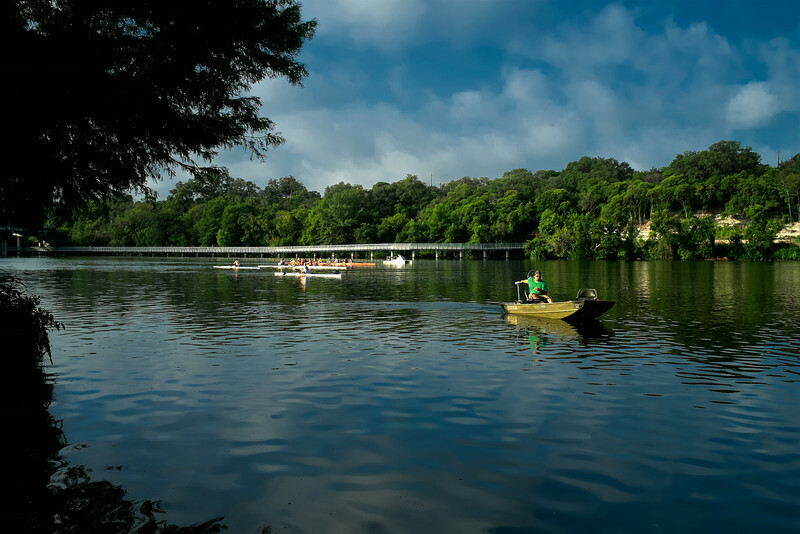 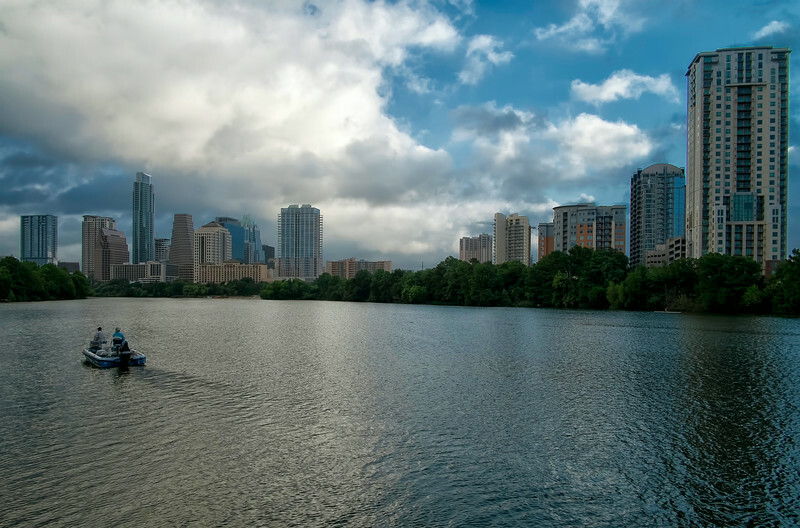 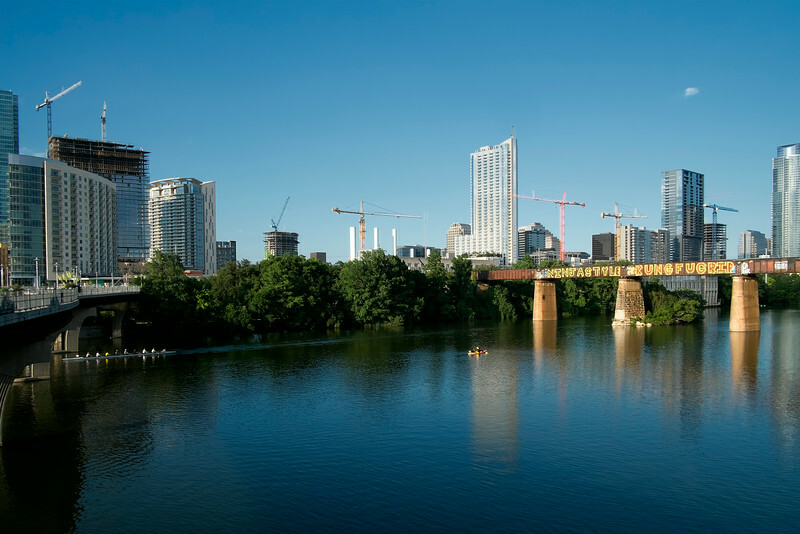 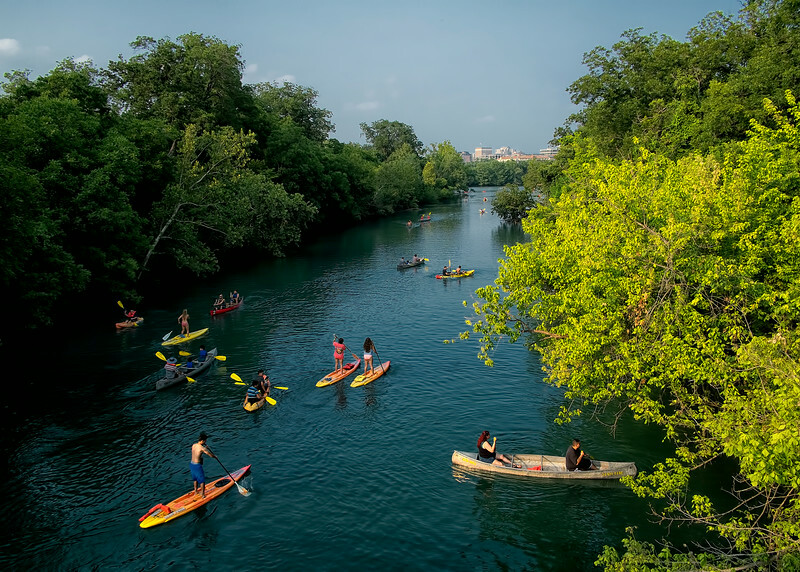 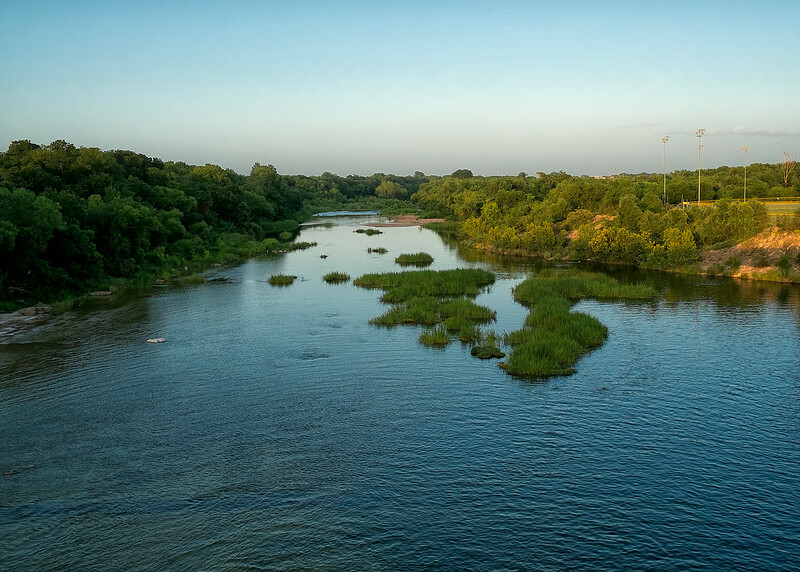 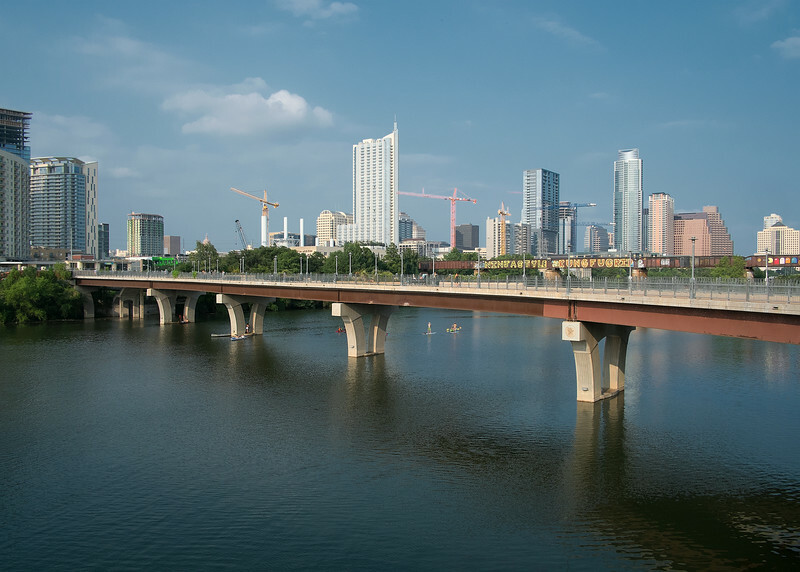 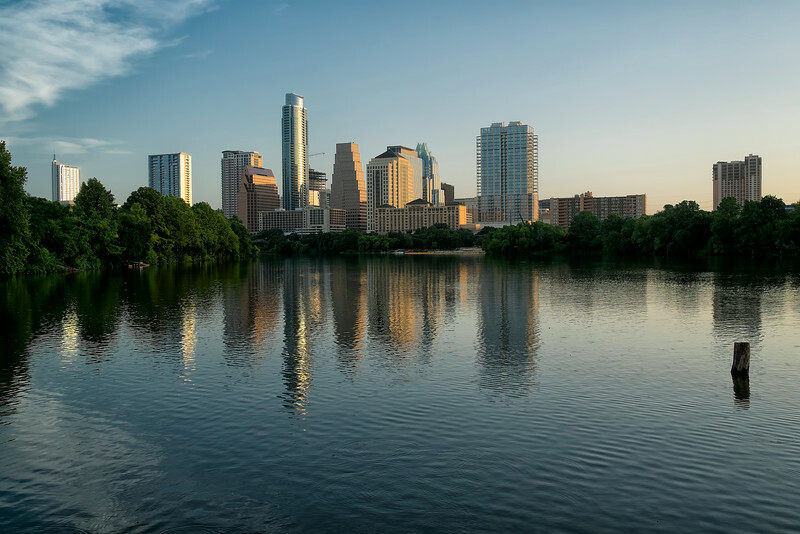 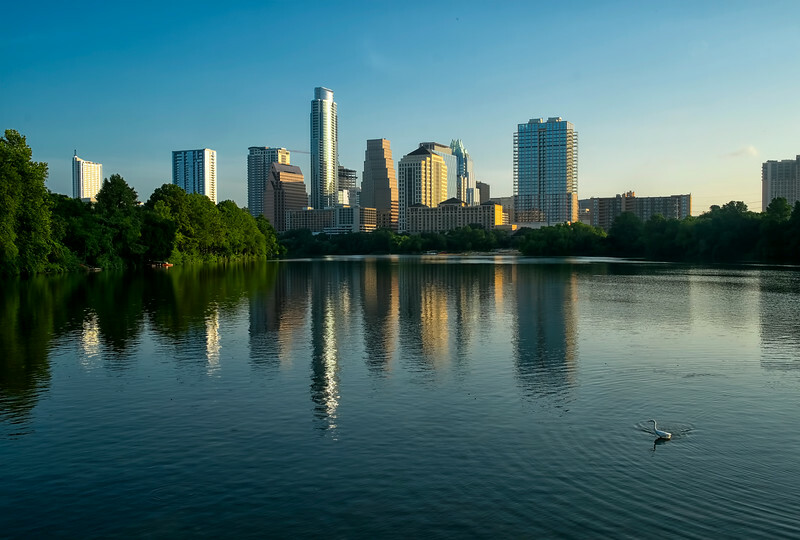 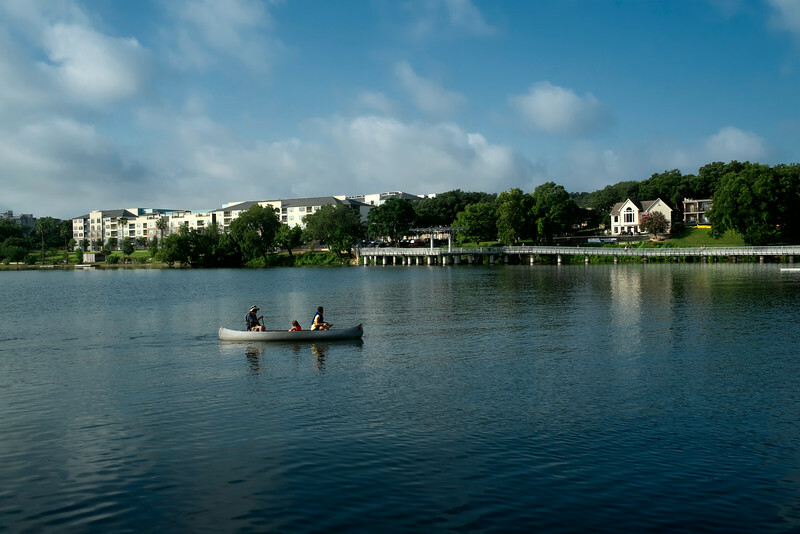 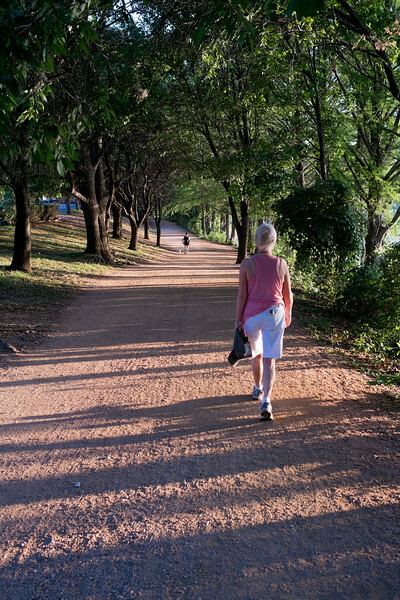 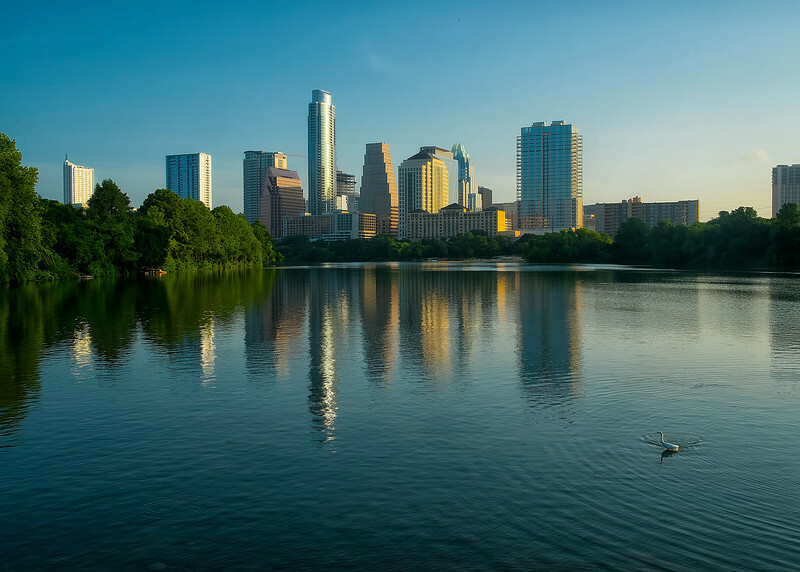 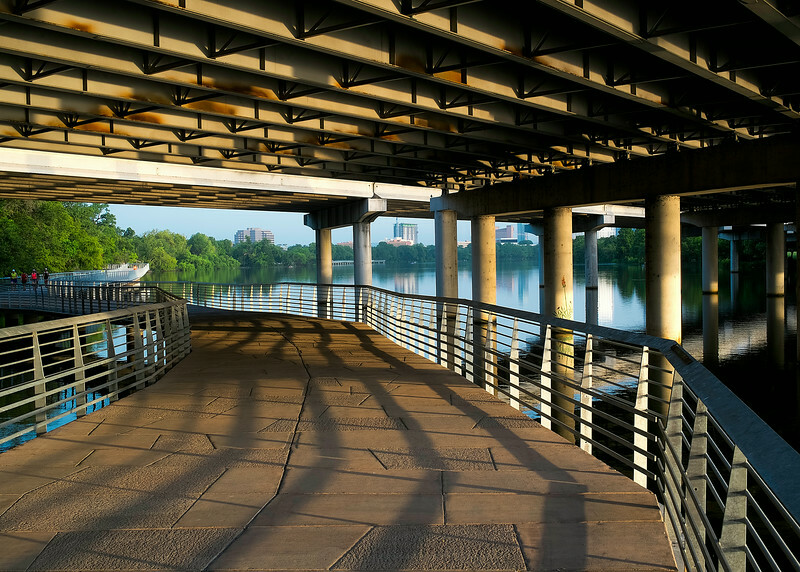 Images of Lady Bird Lake, Butler Hike and Bike, and the new LBL boardwalk from the summer of 2014. 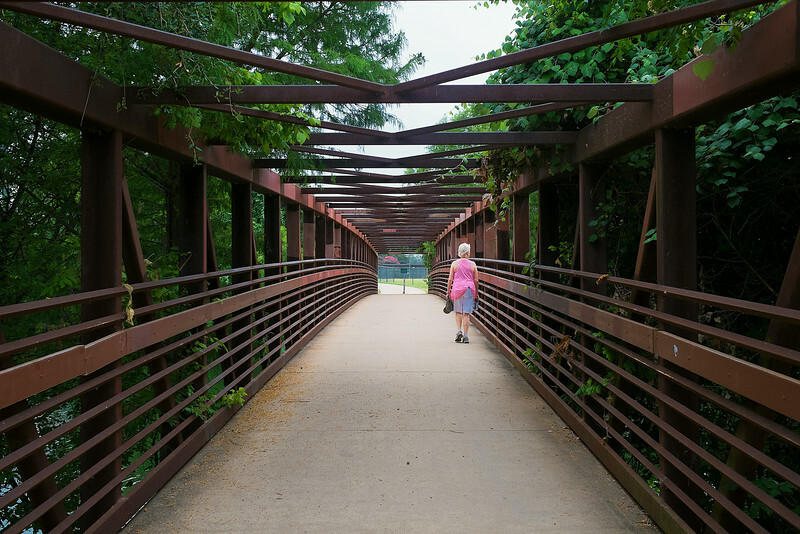 These are random images that I have taken as I have walked the lake as physical therapy related to my recent knee surgery. 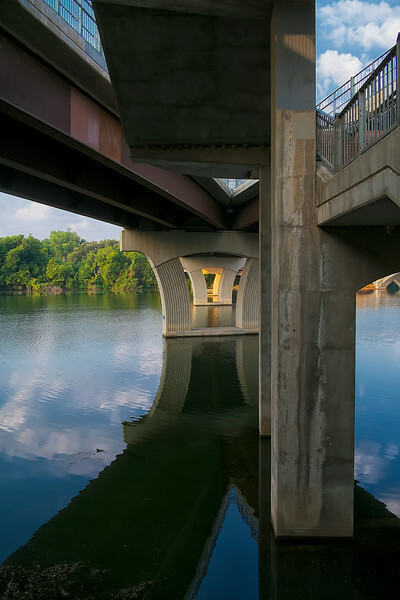 I will eventually whittle this collection down to a dozen or so photographs that I feel are worthy of display. 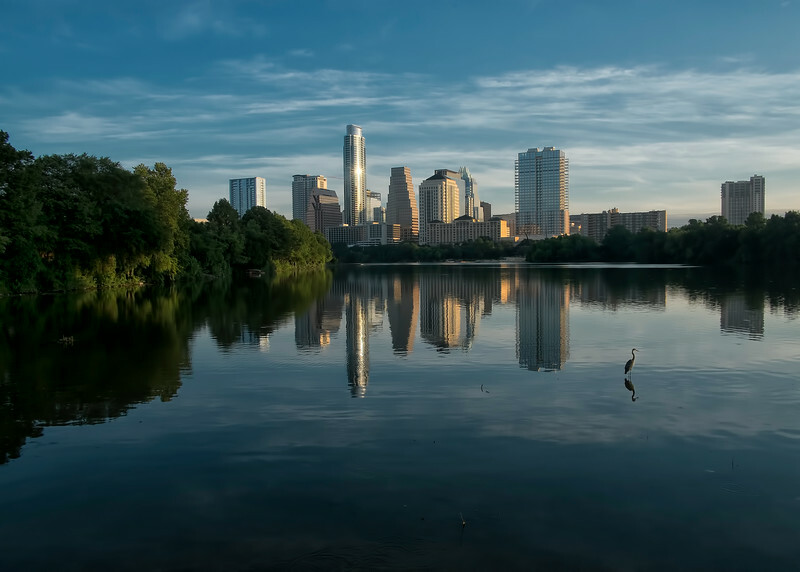 Great Egret at Austin's Doorstep by Ted Lee Eubanks, photographed from the Lady Bird Lake Boardwalk Trail. 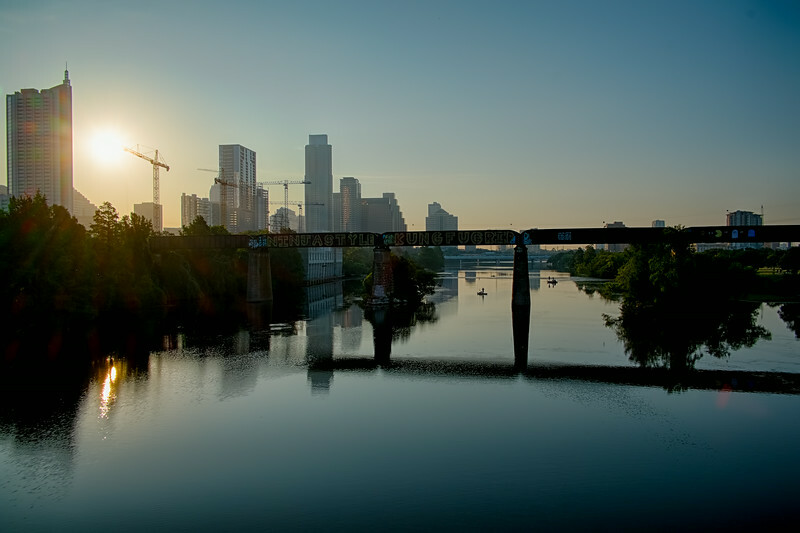 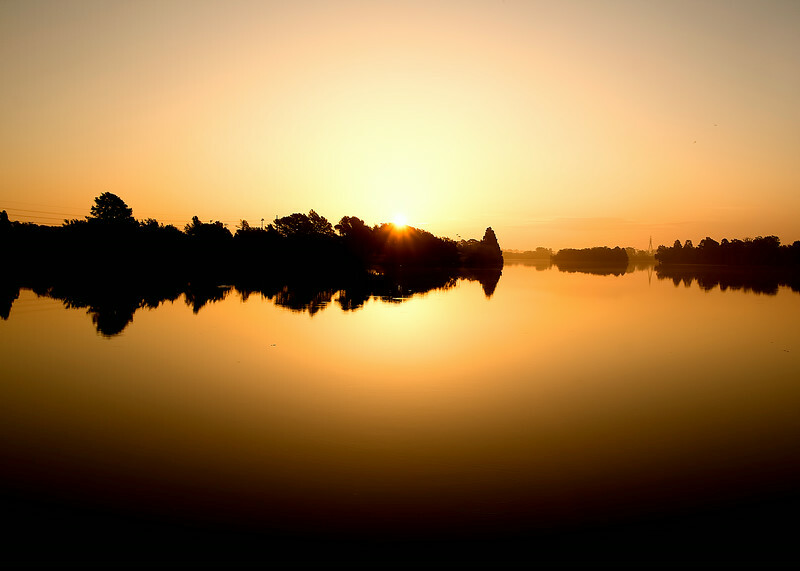 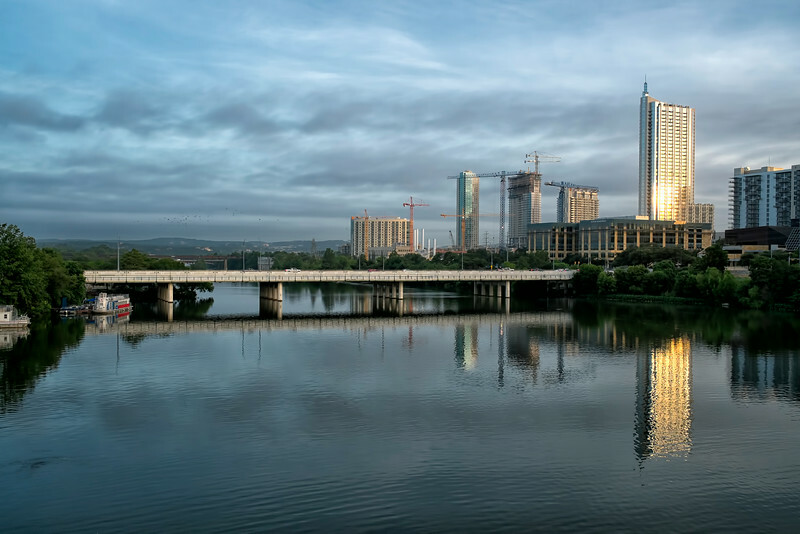 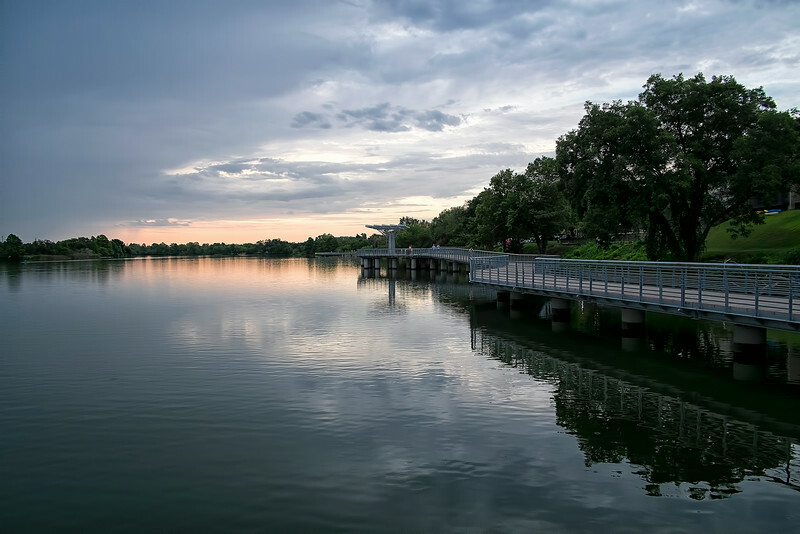 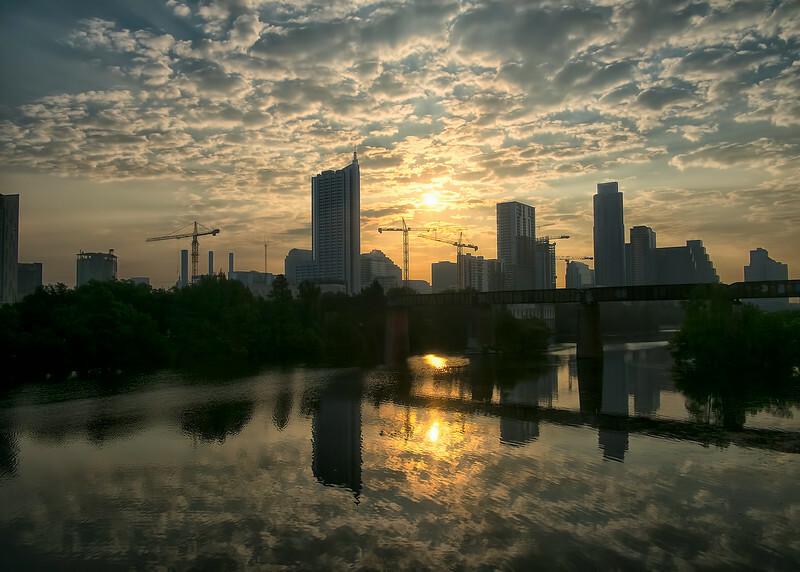 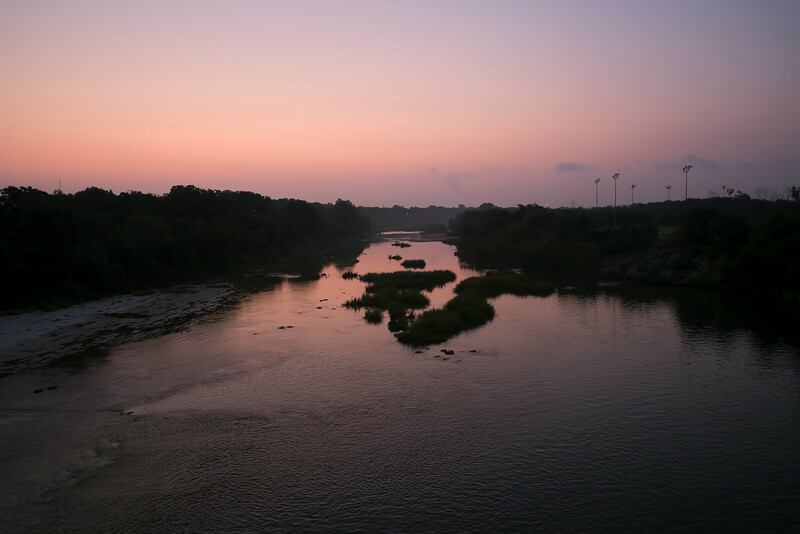 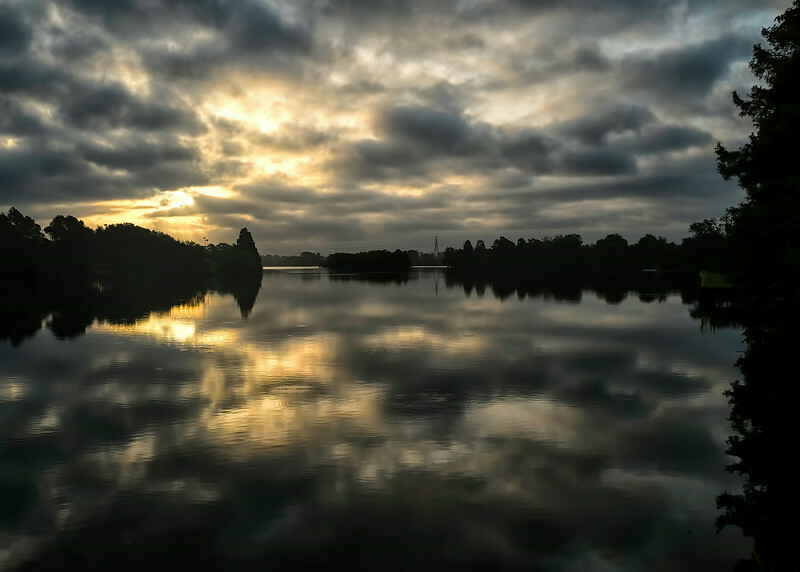 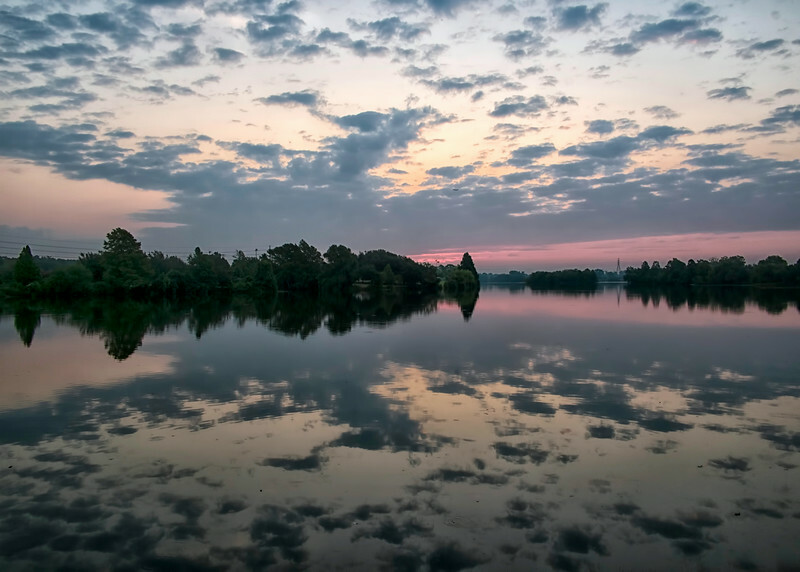 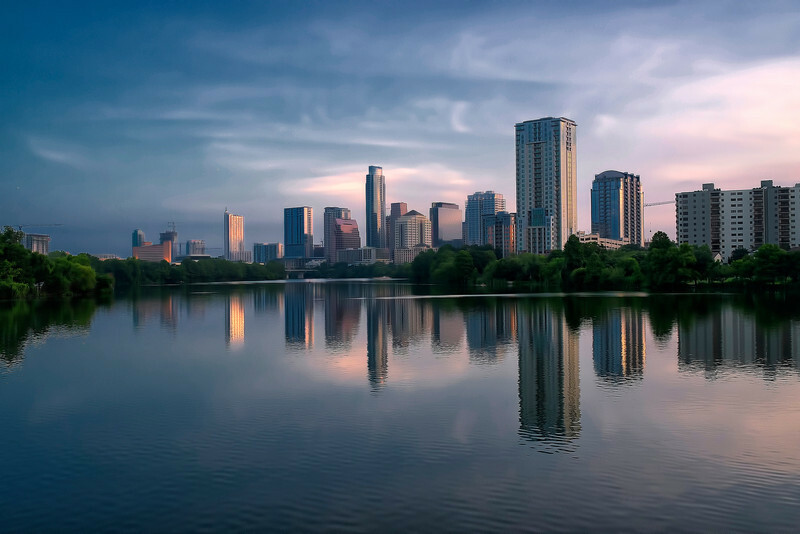 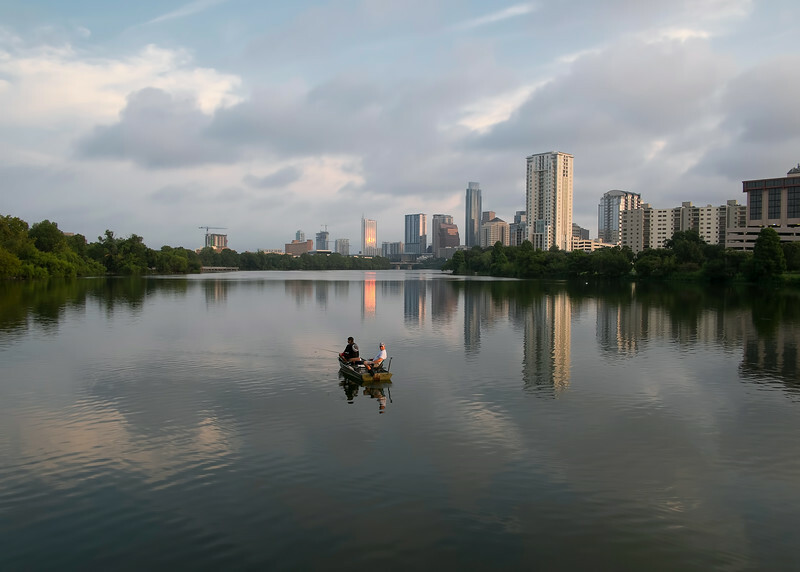 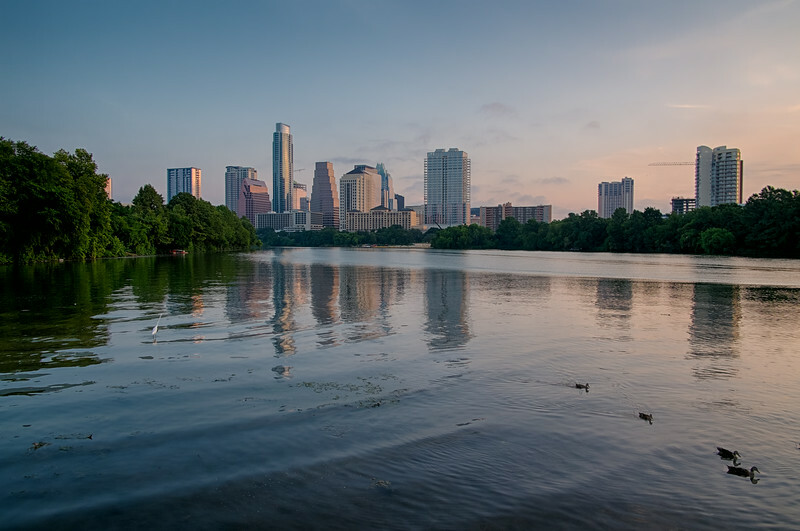 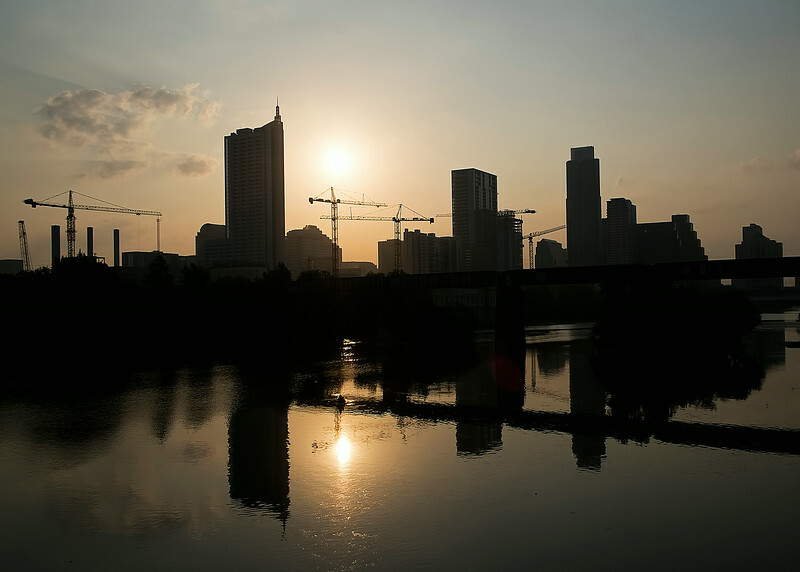 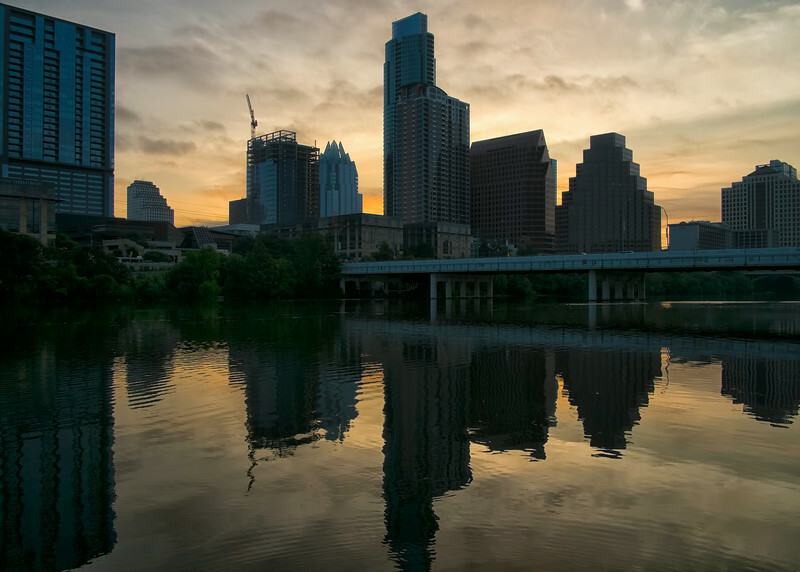 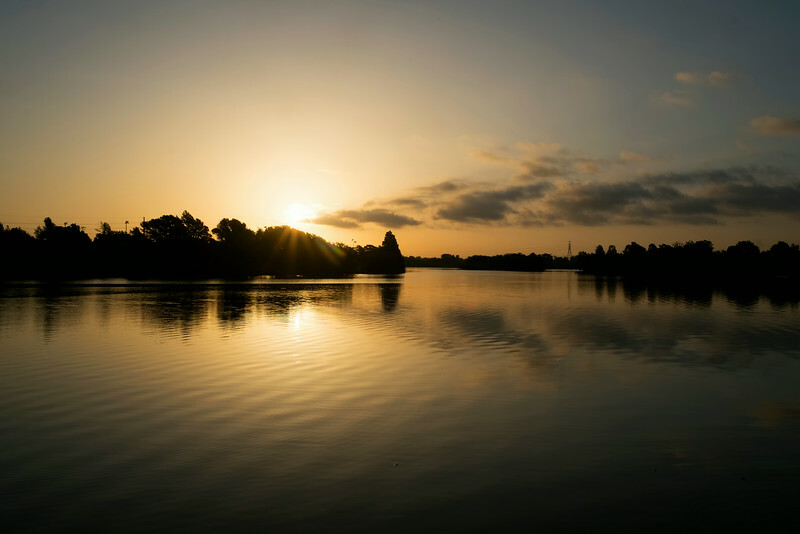 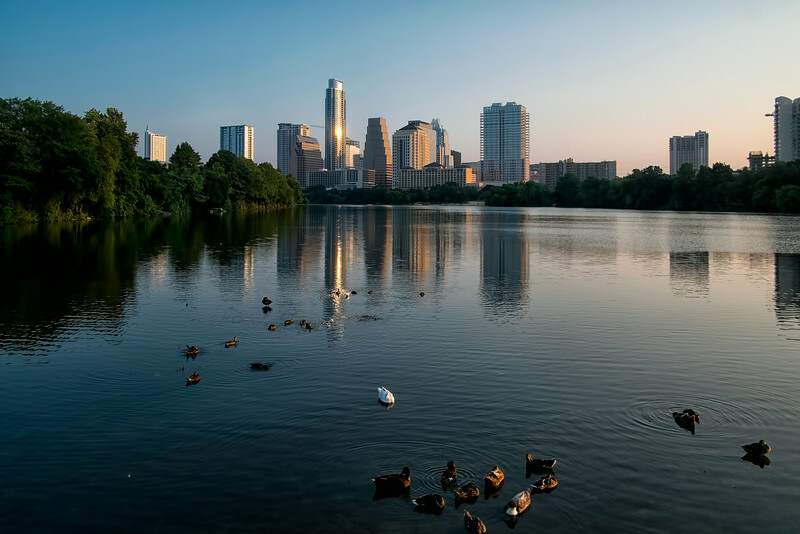 Sunrise Stillness over Lady Bird Lake, taken from the Lady Bird Lake Boardwalk Trail by Ted Lee Eubanks. 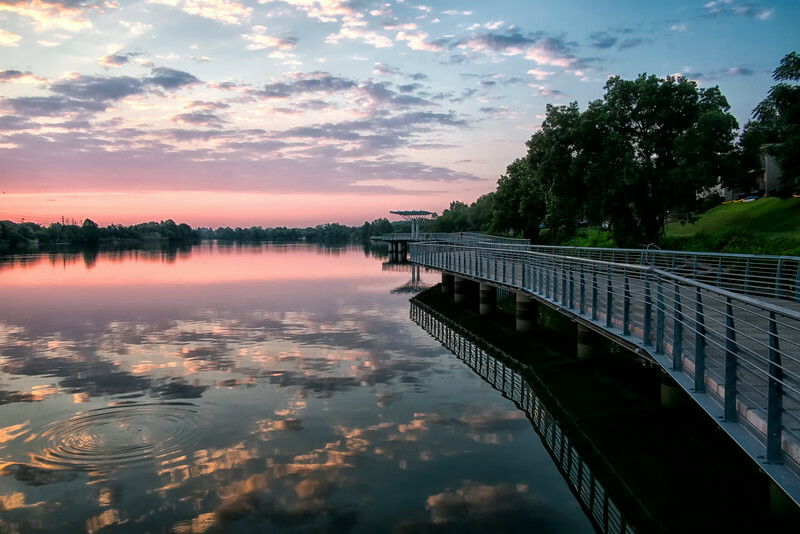 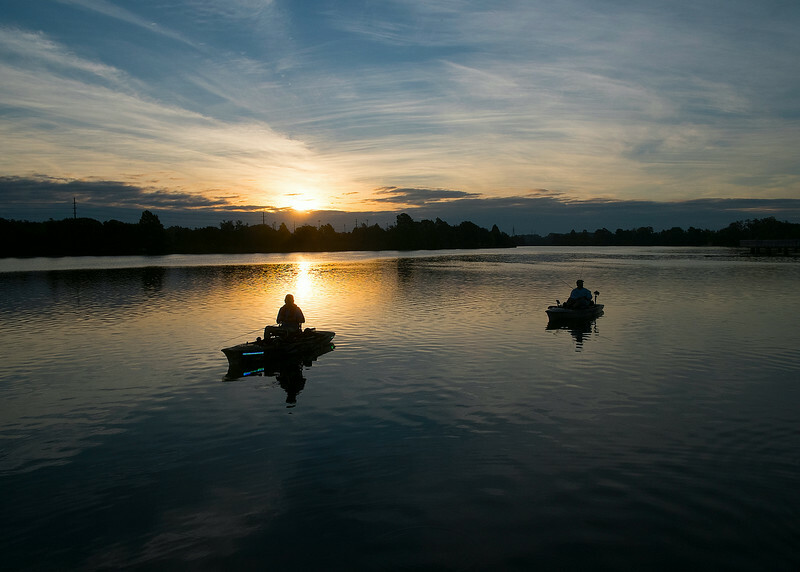 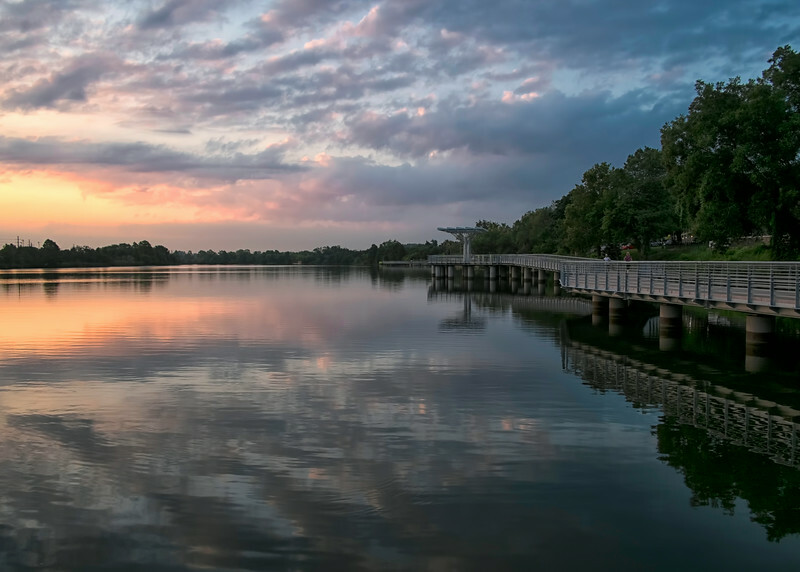 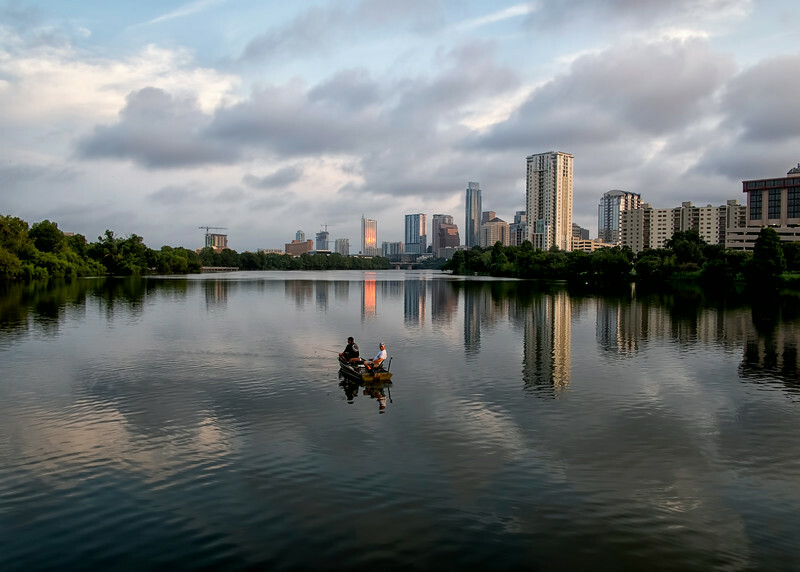 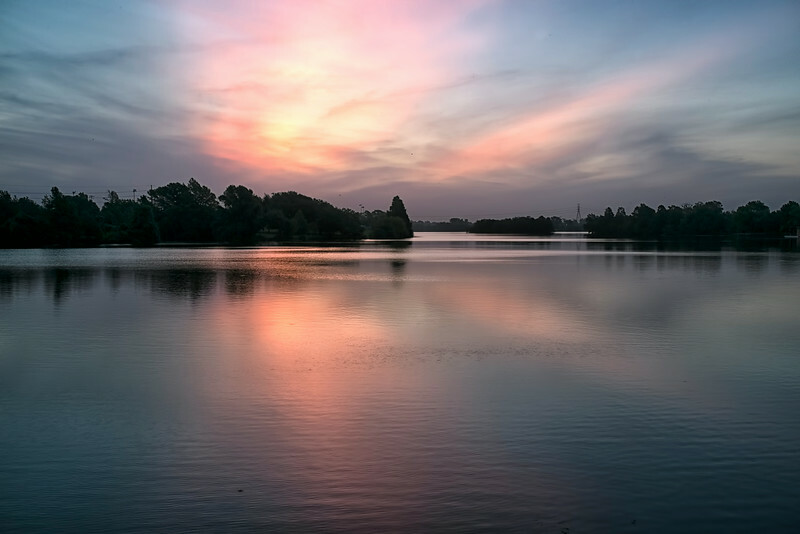 Pink Skies over Lady Bird Lake near Peace Point by Ted Lee Eubanks. 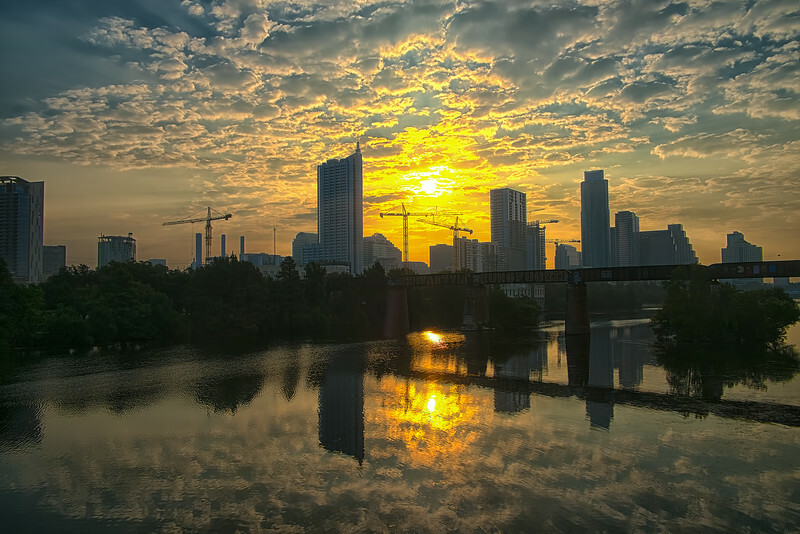 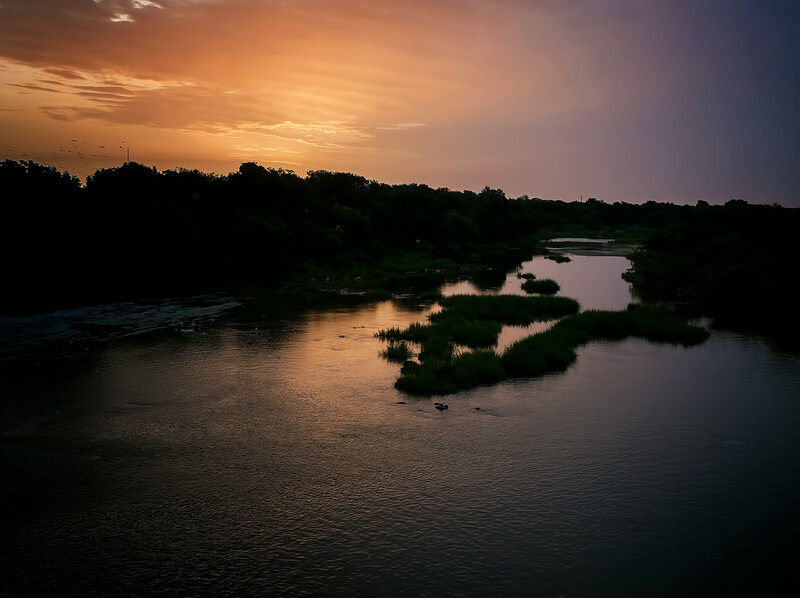 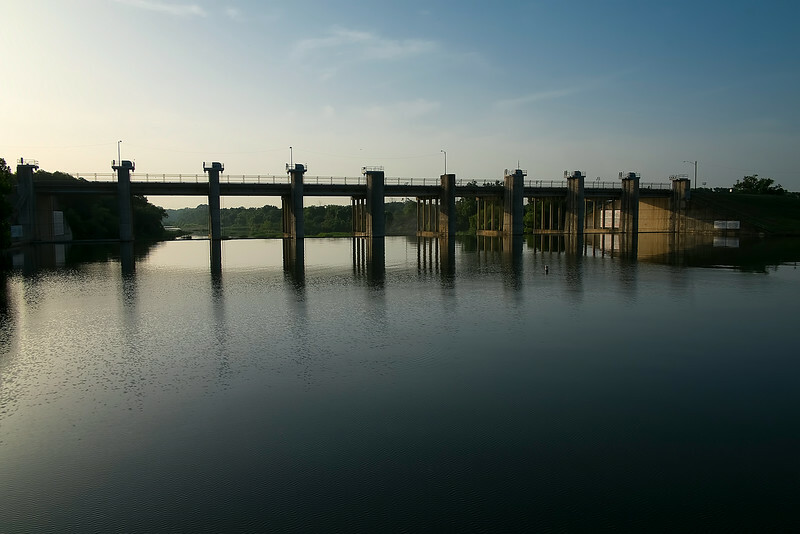 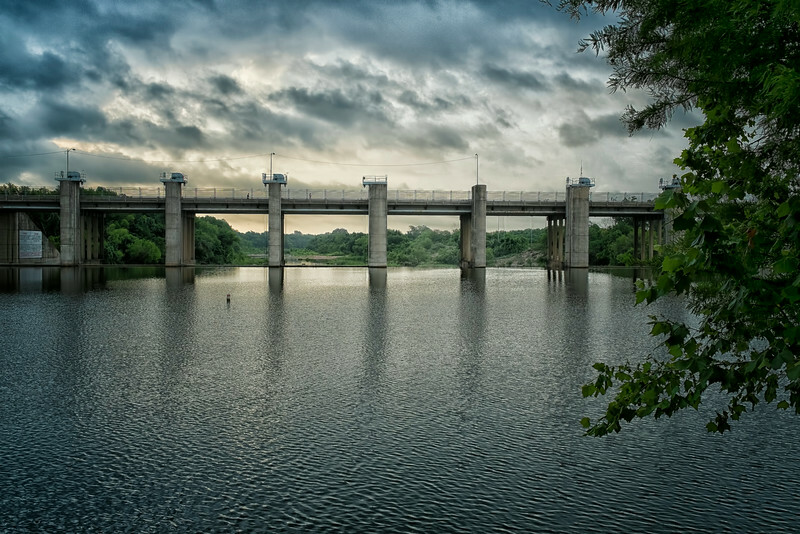 Sunrise Arc over Longhorn Dam, taken from the Lady Bird Lake Boardwalk Trail by Ted Lee Eubanks.